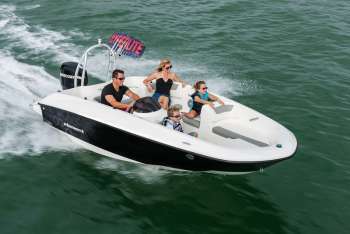 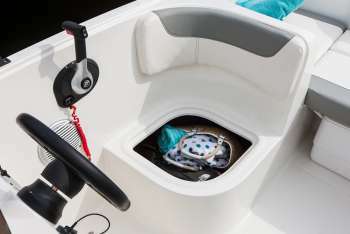 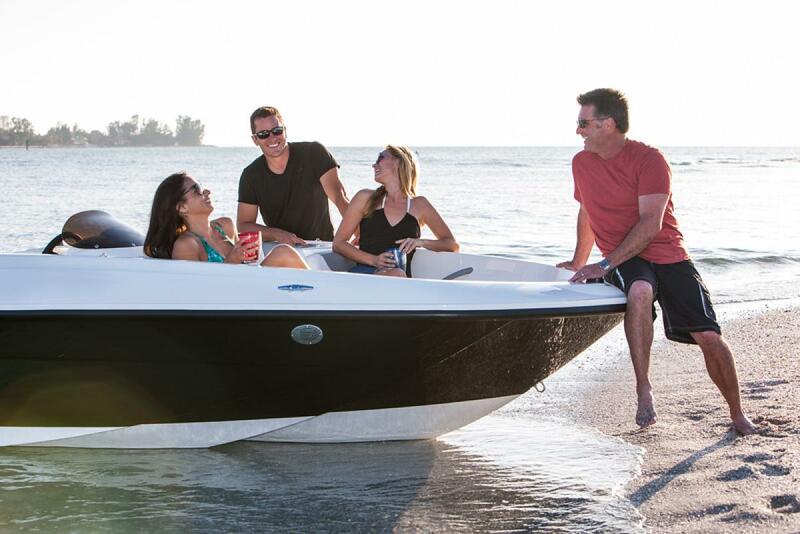 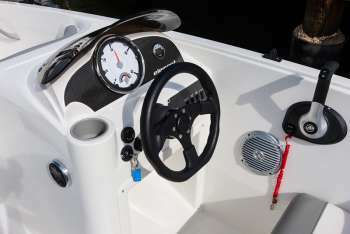 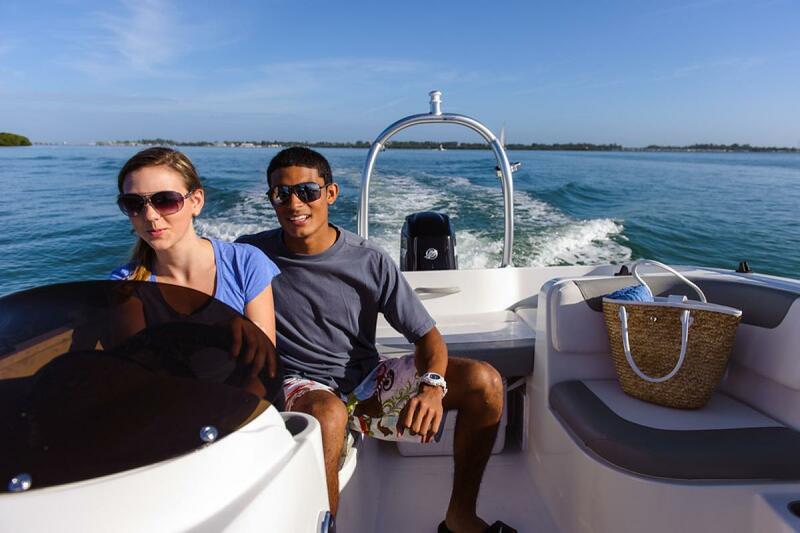 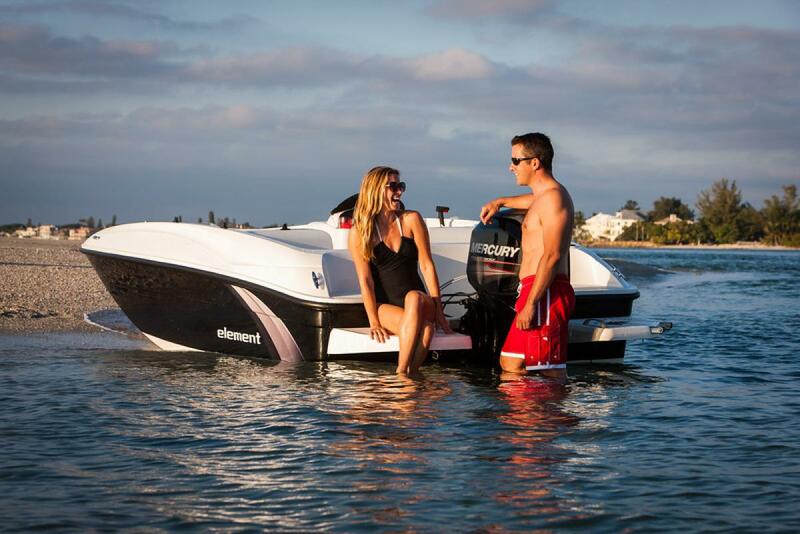 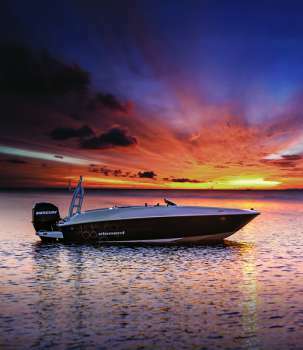 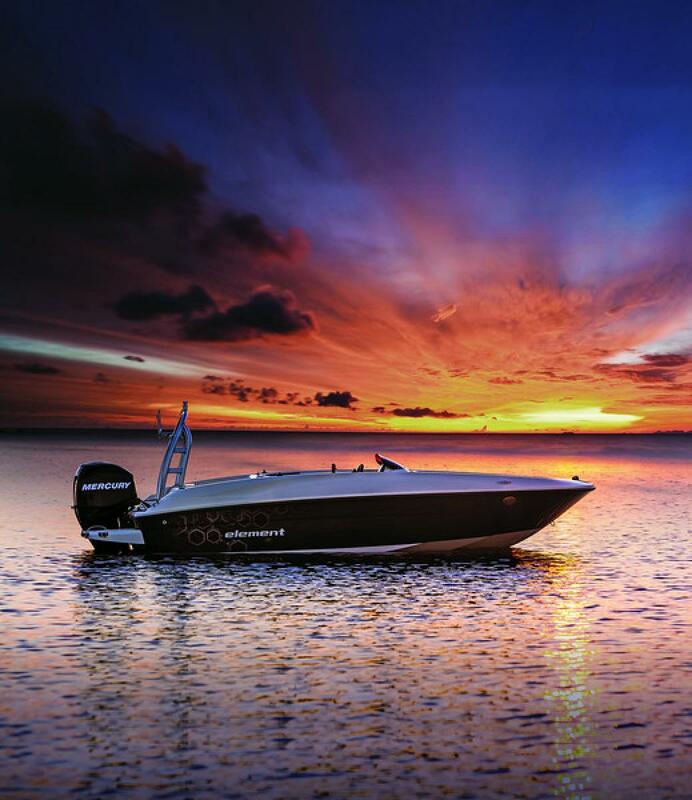 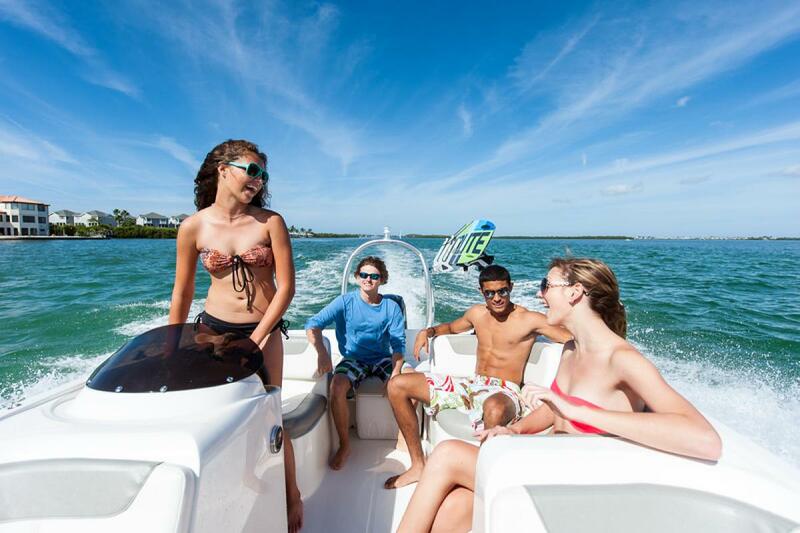 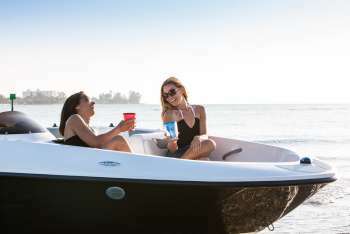 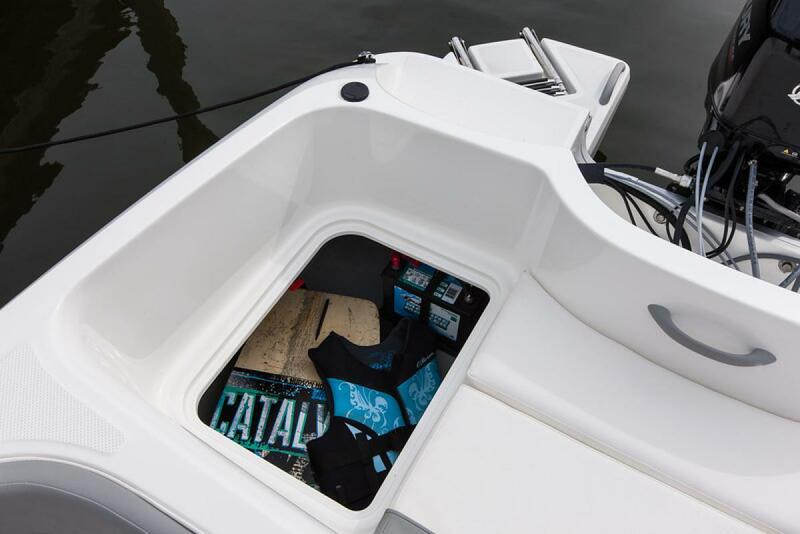 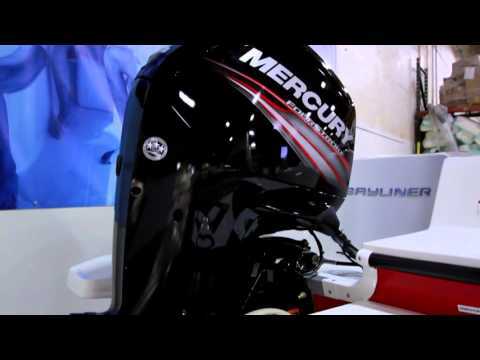 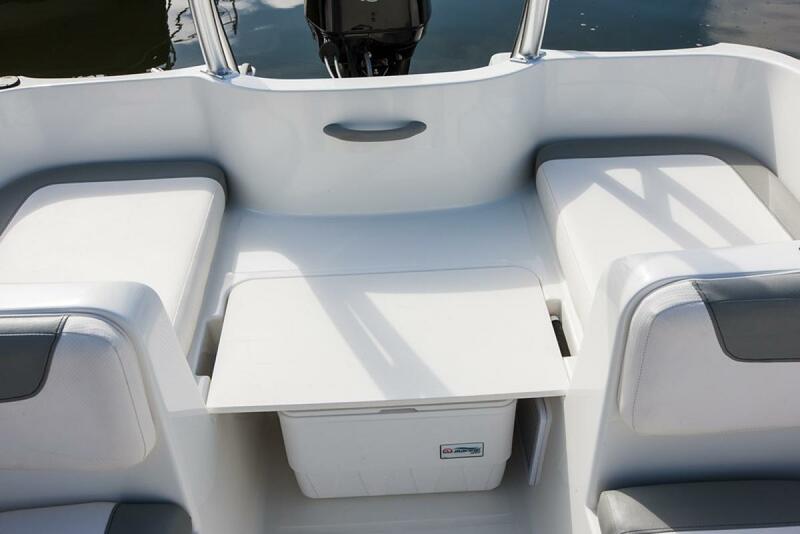 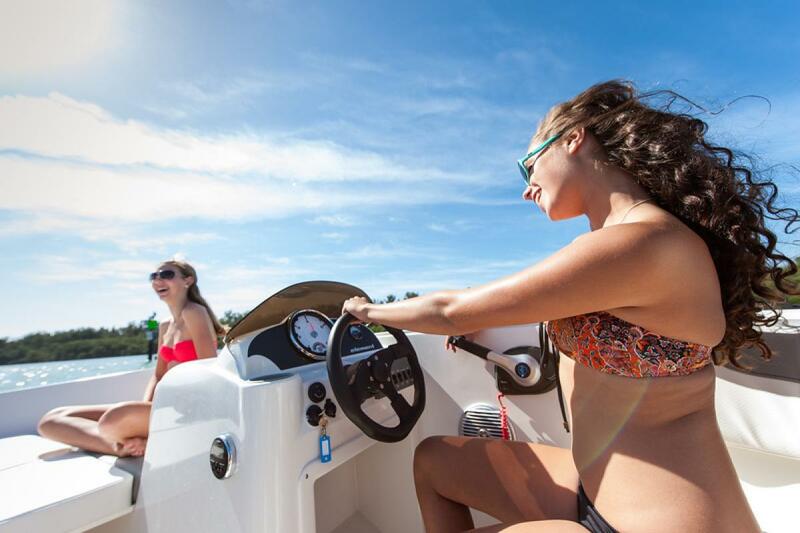 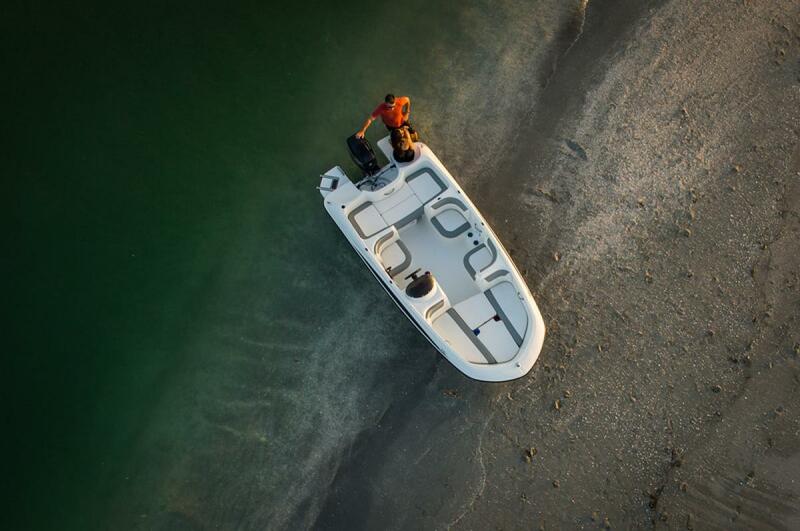 We designed the evolutionary Bayliner Element to be the start of something new. It combines a stunningly affordable price, familiar automotive-style handling, and class-leading stability and safety features. 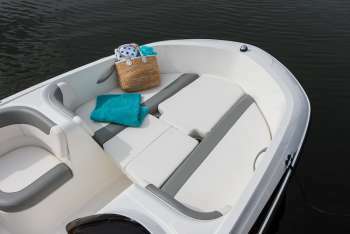 Plus, it has the power and comfort features to get you to the fun spots and enjoy every minute. 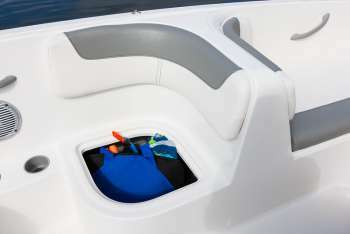 • Comfortable layout with opposed seating for up to six facilitates conversation among passengers. 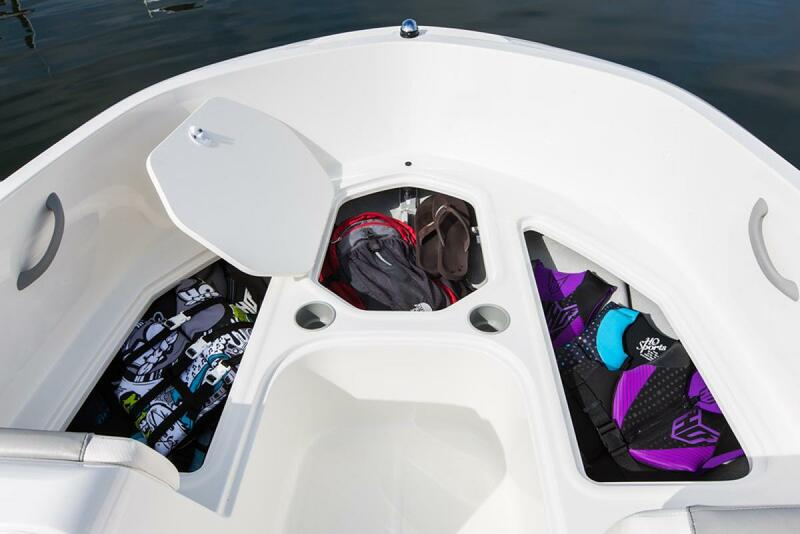 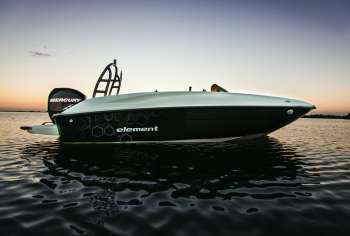 Deep freeboard and high gunnels keep passengers secure. 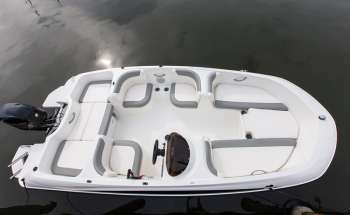 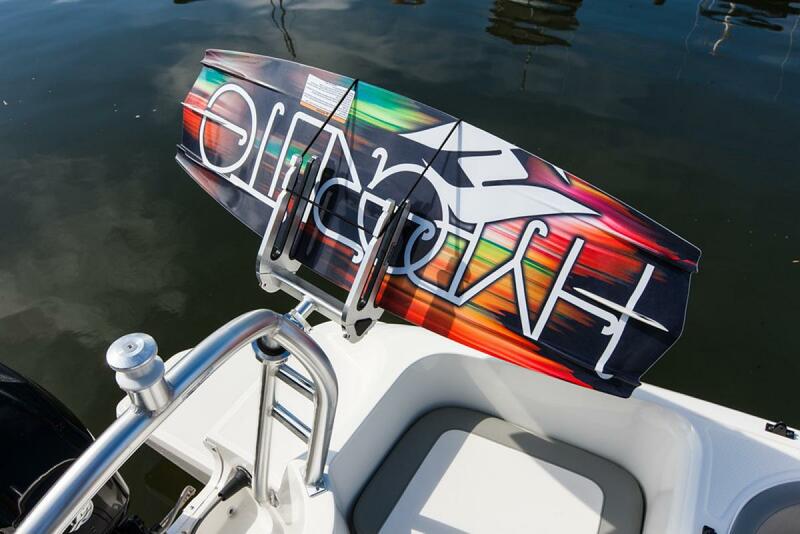 • Innovative M-hull™ design puts Element on plane right out of the hole and maintains level flotation at rest and through turns.